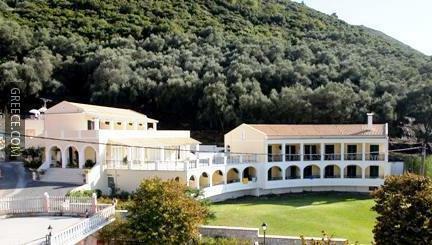 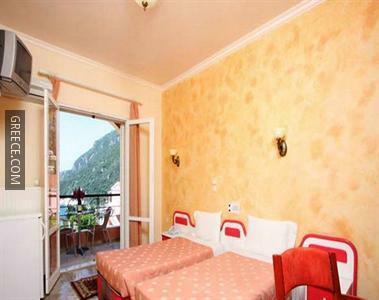 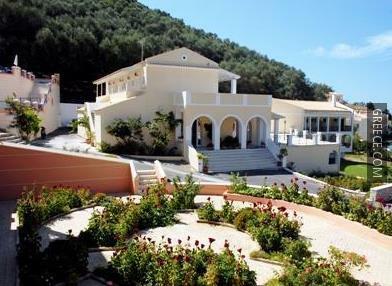 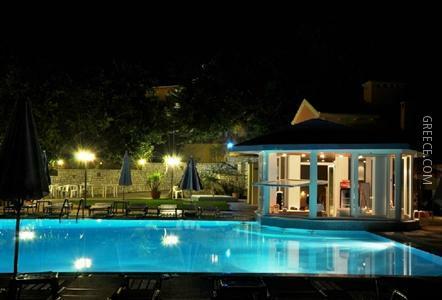 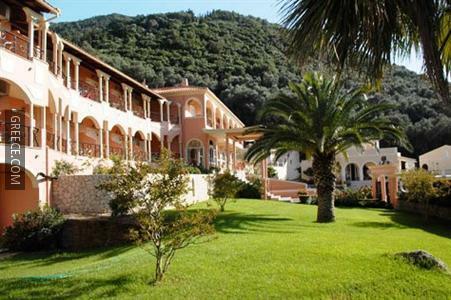 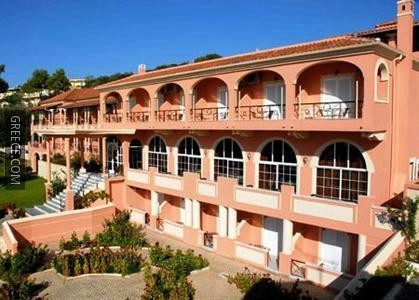 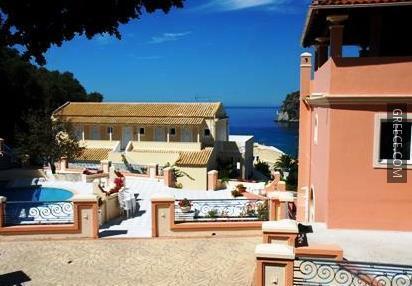 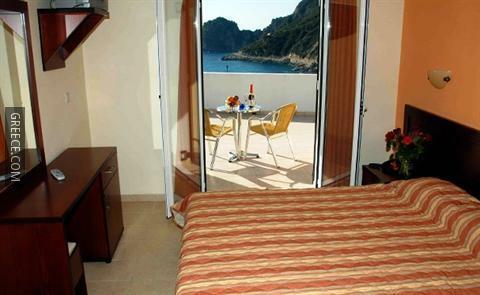 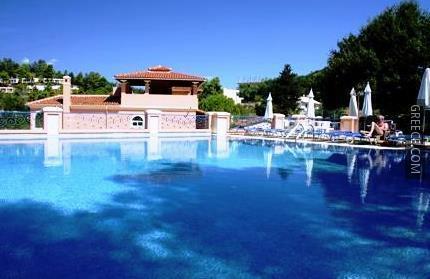 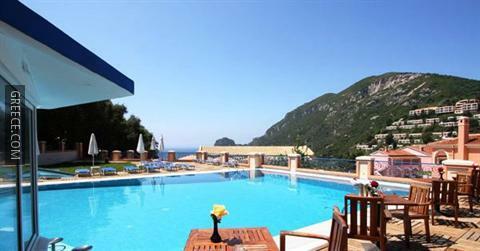 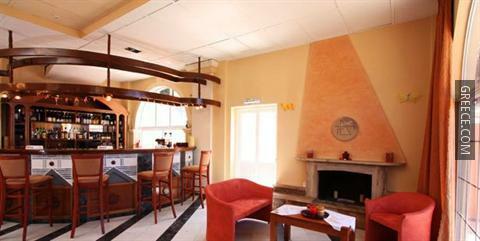 Situated in Ermones, this 3-star property is modern and comfortable. 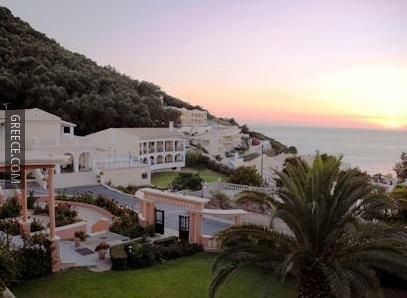 Just a short walk from the coast, this hotel is perfectly situated for those searching for a beach-side escape. 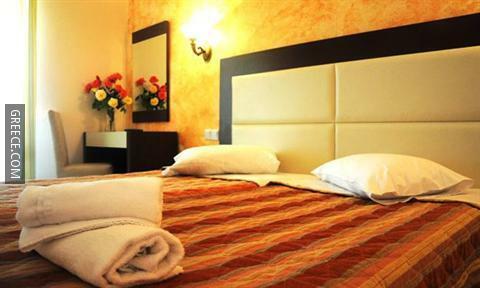 Facilities at the Philoxenia Ermones include babysitting / child services, a currency exchange and luggage storage. 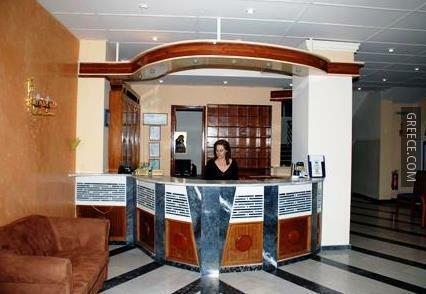 The hotel also provides a tour desk, a car rental desk and a safe. 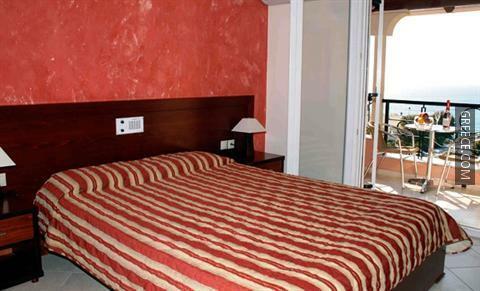 All the rooms at the Hotel Philoxenia include a desk with an electrical outlet. 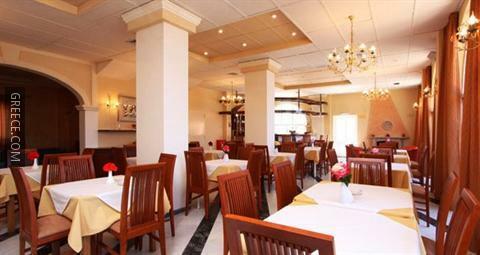 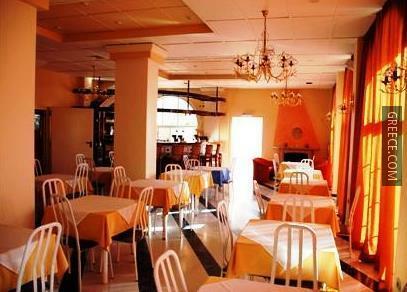 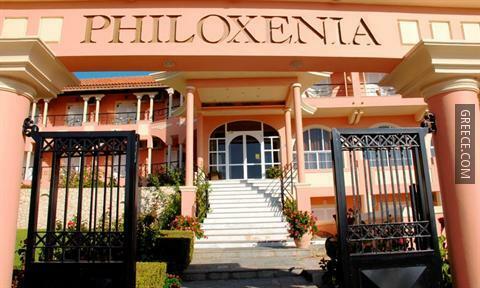 The Philoxenia Ermones has its own on-site restaurant, convenient for guests wishing to eat in. 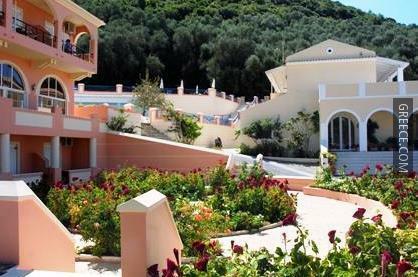 Guests of the Philoxenia Ermones can enjoy a leisurely stroll to the nearby village of Vatos. 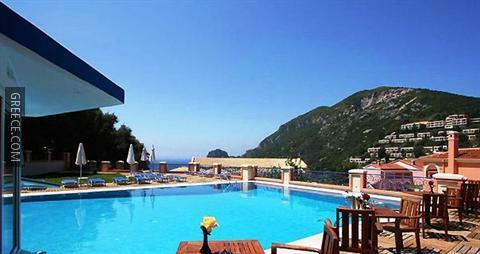 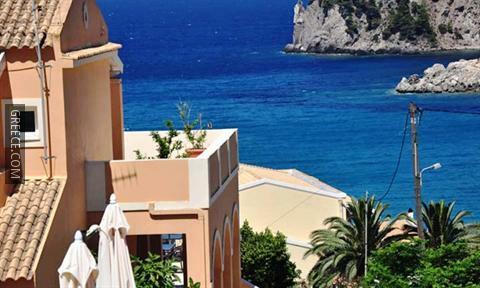 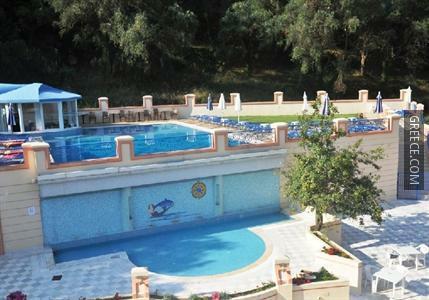 Agios Gordios Beach and the Kapodistrias Museum are around a 20-minute drive from the hotel.